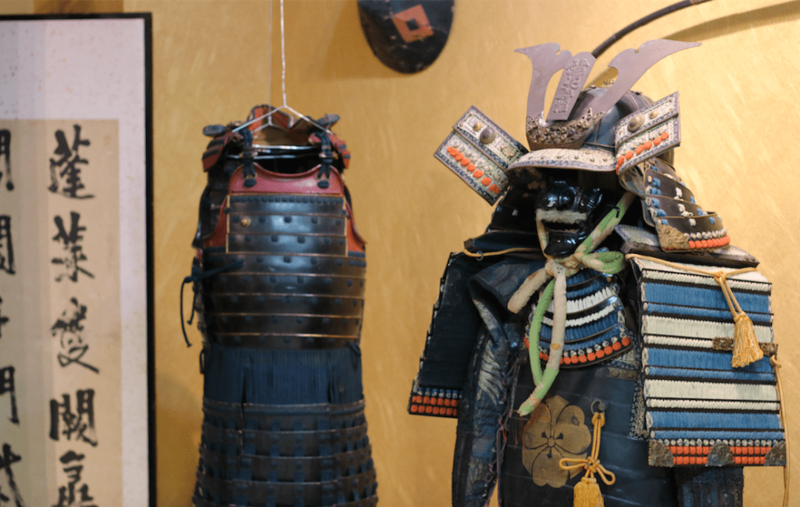 › Maiko blog › What is Ichi Go Ichi E? What is Ichi Go Ichi E? 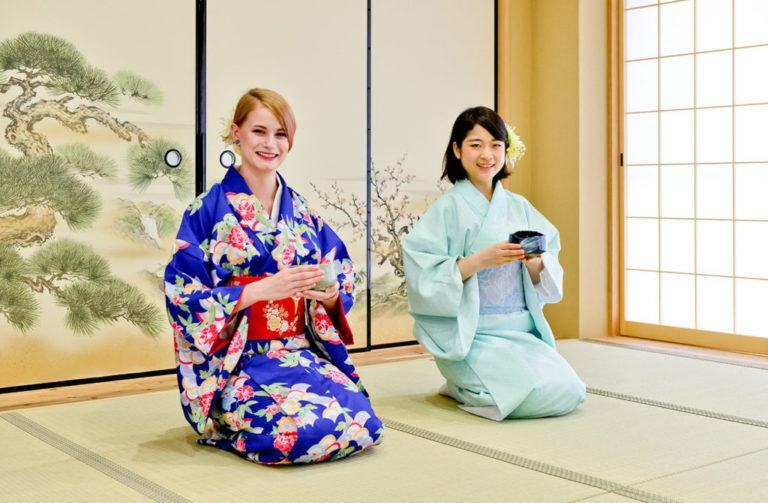 The founder of tea ceremony Sen no Rikyu stated that tea ceremony can be explained by this simple phrase: ichi go ichi e : one time – one meeting. Tea ceremony is not about the taste, it is all about enjoying the moment and remembering that this moment will never come back again. We have to forget about everything and just focus on drinking tea in harmony. In this sense, tea ceremony is quite similar to meditation. The tea meeting, which may seem like a simple routine, should be deeply enjoyed as that particular moment will never come back again.